Two premieres and a Friday Night Ride! The weekend of 16-18 May is another opportunity to learn more about how to green up your home by seeing solutions at homes around the city. 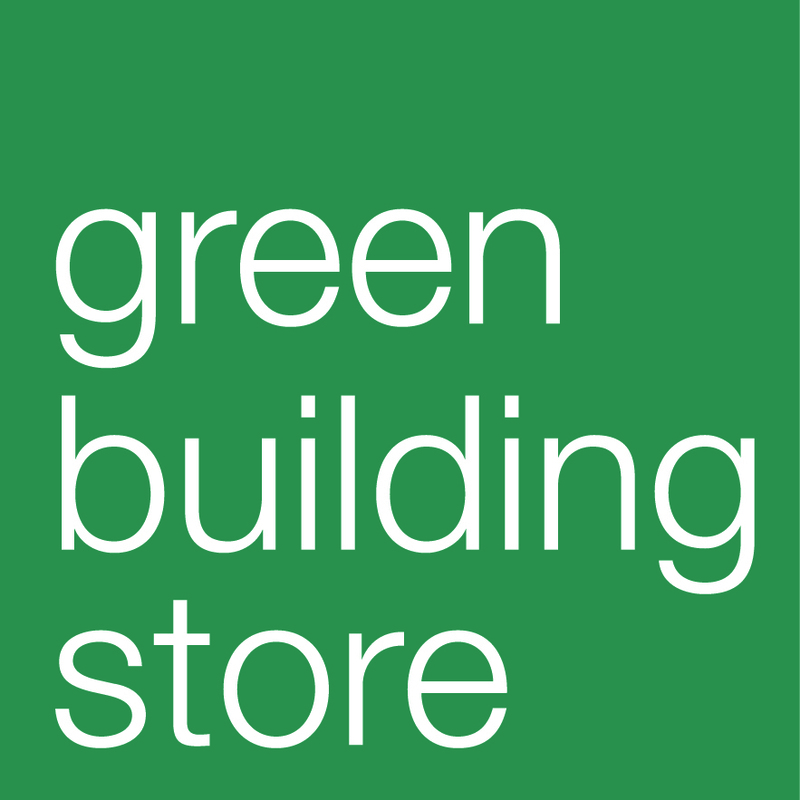 Green Homes Sheffield hosts are keen to share their experiences with you and tell the story of how they made their home warmer and greener. It’s the last of our open homes events this spring, with 7 homes open and a staggering total of 27 tours, including a ‘Friday Night Ride’ bike tour of several homes in one evening! On show you can see eco-renovations such as internal insulation, solar PV, solar hot water, triple glazing and more. We are pleased to announce that in Stocksbridge, Greave House Farm is opening for the first time on Saturday 17th and Sunday 18th. The old dairy and milking parlour have been converted into a really amazing home. This has included under-floor and ceiling insulation, additional roof insulation and wall insulation. The upgrades have also included double and triple glazing, an air source heat pump, and use of recycled wood. The Supertram Link or bus number 57 (catch it from outside Argos in town) can take you there. Please book for a tour here. 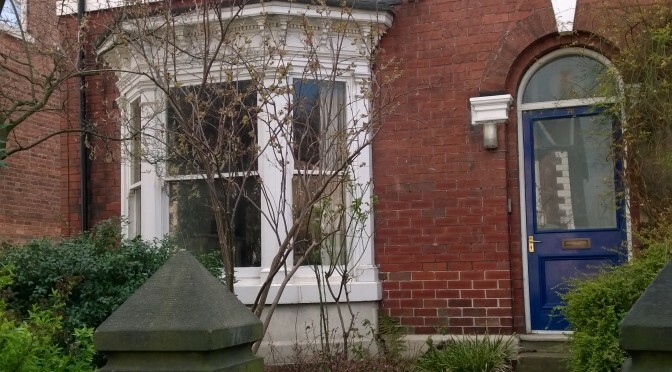 Near Ecclesall Road, an 1890s brick-built semi-detached property on Southgrove Road is open for tours on Friday 16th and Sunday 18th May. This typical Victorian property is now more effectively heated by a condensing boiler and solar hot water, with solar electricity too. There is a wealth of information available on how the home’s energy use has been drastically reduced to make it cheaper to run. Sheffield Friday Night Ride is a friendly monthly bike ride with a theme – their motto is: “We have nothing to lose but our chains”. This month’s ride will visit several Green Homes on Friday 16 May, covering around 10 miles, with lots of support for new riders. Full details at – no need to book for the bike ride, just meet for a 6.30pm start from Barkers Pool. Previous PostBusy Bank Holiday weekend ahead!Next PostFun in the sun last weekend!